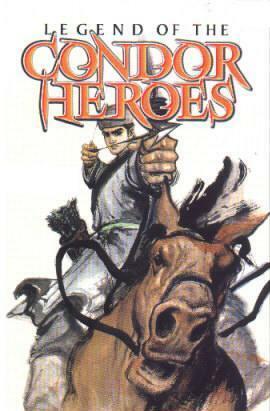 The Legend of the Condor Heroes by Jin Yong was first serialized in newspapers from 1 January 1957 to 19 May 1959. The book is the first of the Condor Trilogy. The story has undergone two revisions. The second edition was released in December 1975 and and the third edition was published in June 2002.